The US has expressed concerns over the electoral commission's decision to formally bar opposition leader Alexei Navalny. Russia's Foreign Ministry said such remarks were "direct interference into the electoral process." 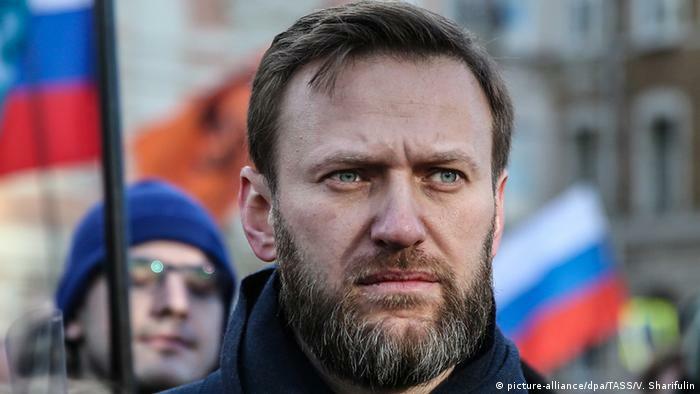 Russian Foreign Ministry spokeswoman Maria Zakharova on Wednesday rejected US criticism over opposition leader Alexei Navalny's Blocked presidential bid saying it amounted to "meddling in the Russian elections." "This statement by the US Department of State, which I'm sure will not be the only one, is a direct interference into the electoral process and the state's domestic affairs," Zakharova said in comments carried by state-owned TASS news agency. A US State Department spokesman expressed concern over the "restrictions on independent voices" in response to the vote by Russia's top electoral body to formally bar Navalny from participating in the 2018 presidential election. In response to the electoral ban, Navalny called on his supporters to boycott the presidential election, saying Russian President Vladimir Putin "is terribly scared and is afraid of running against me." On Tuesday, Kremlin spokesman Dmitry Peskov said Navalny's "calls for boycott ought to be carefully studied to see if they are breaking the law." Navalny is technically barred from running for president due to criminal convictions, which have been viewed as political retribution for his anti-corruption campaigns. Human rights groups have warned that the electoral commission's decision to bar Navalny from participating in the democratic process may form part of a wider crackdown on dissent in Russia. 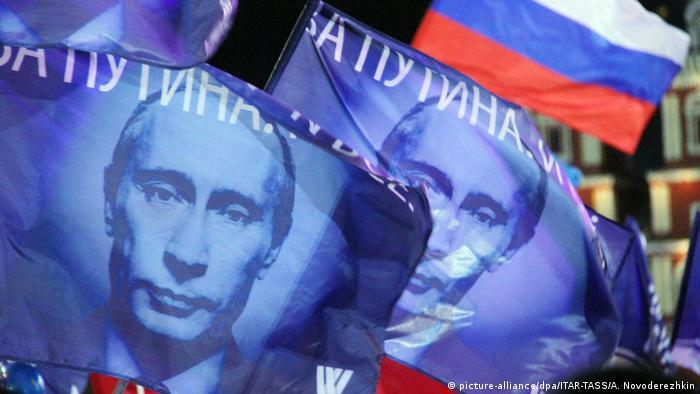 On Tuesday, the European Union expressed concerns over the fairness of the upcoming election, saying the decision taken by the electoral commission to bar Navalny "cast serious doubt on political pluralism in Russia." "Politically motivated charges should not be used against political participation. 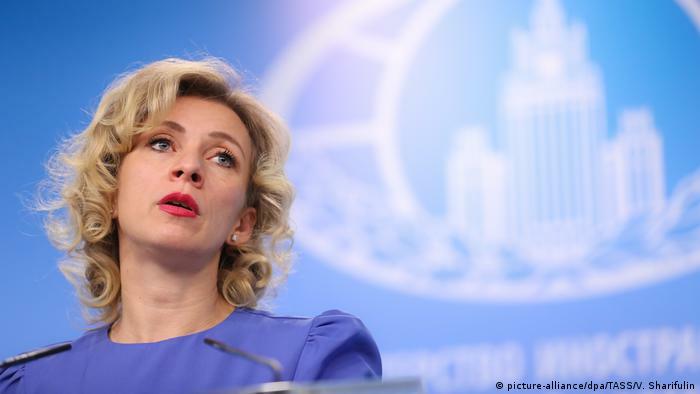 We expect the Russian authorities to ensure that there is a level playing field, including in the presidential elections," said EU foreign affairs spokeswoman Maja Kocijancic. You see, in USA being a criminal is a prerequisite for being elected, in Russia it is a barrier.